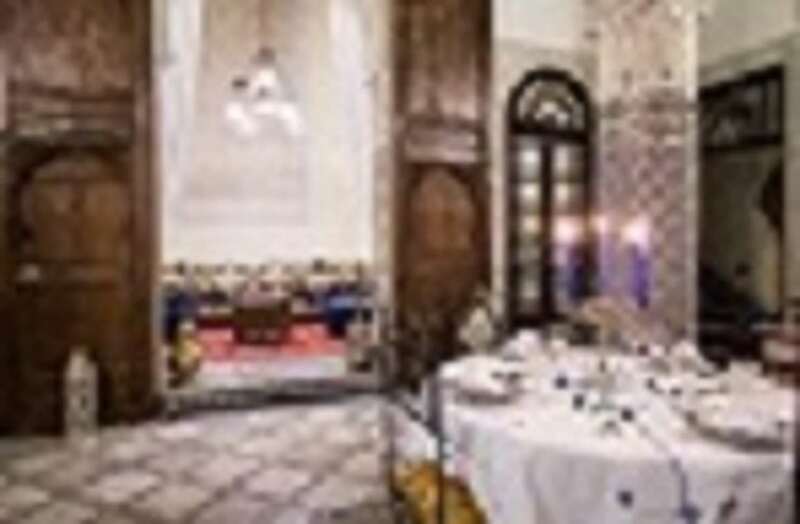 After a full day of visits, our guests can choose to have a quiet dinner at the Riad, all they have to do is tell us by midday so that we have time to cook a meal with proper care. 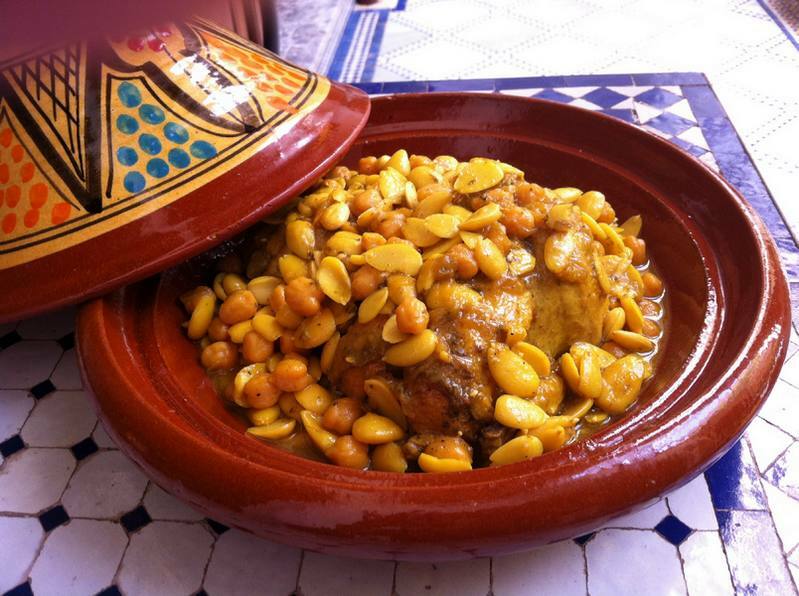 The menu is often based on Moroccan specialties, such as the various Tajines, Pastillas, Couscous ... but at Riad Letchina we like to surprise our guests and make them discover less common traditional dishes such as R’fissa, a dish for festivals, and many others. 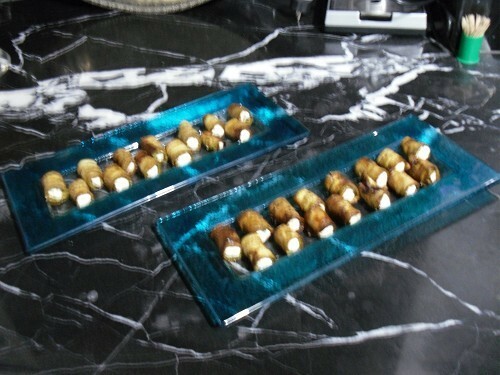 Menu and rates by prior arrangement. 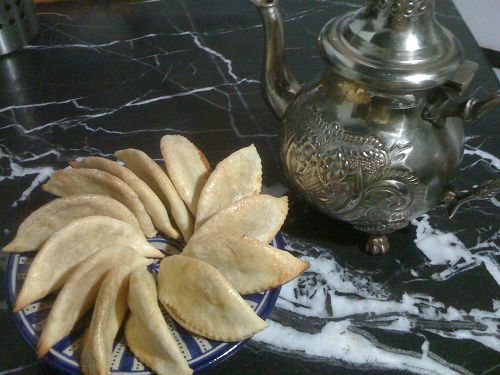 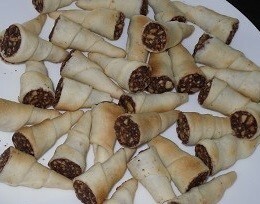 * Maroccan dish fast when needed "late arrival" example : Briouates/salad/vegetables. 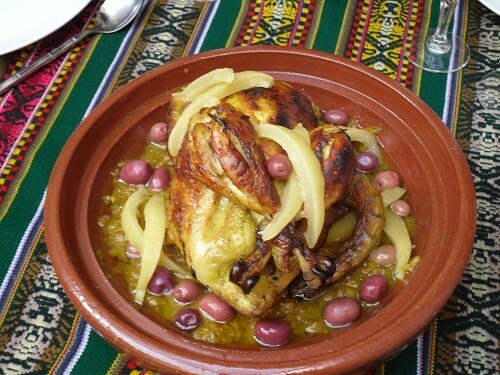 Moroccan cuisine calls on our senses : smell, sight and taste, hence its reputation as one of the most sensual cuisines in the world. 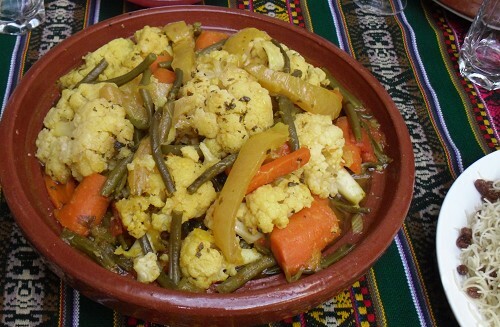 The various terroirs, cultures and ways of life of nomads and villagers have given rise to the diversity and contrasts of Moroccan dishes today. 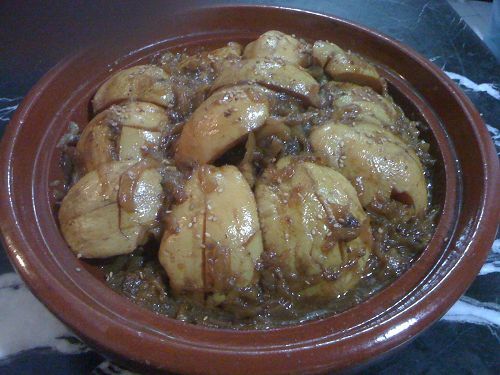 It is also a regional cooking, and in FES it is marked by "sweet-sour" combinations. 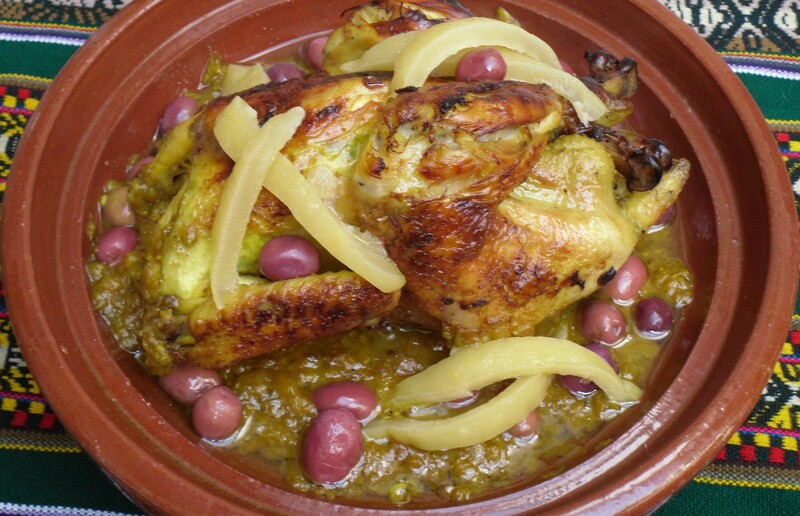 Tajines are roasts, cooked slowly, according to ancient rules, enriched with carefully chosen and precisely balanced spices. 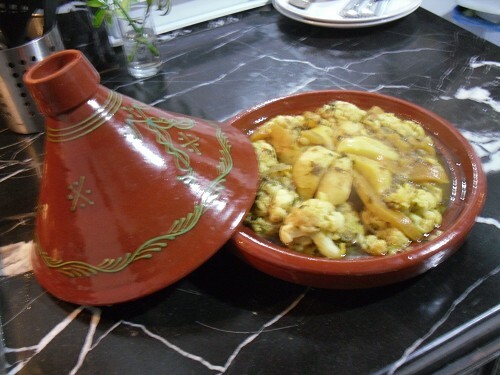 In Morocco, using spices is an art and is part of the culture; the hospitality of Moroccans is expressed through food, and consequently cooking contributes to the image of a welcoming country. 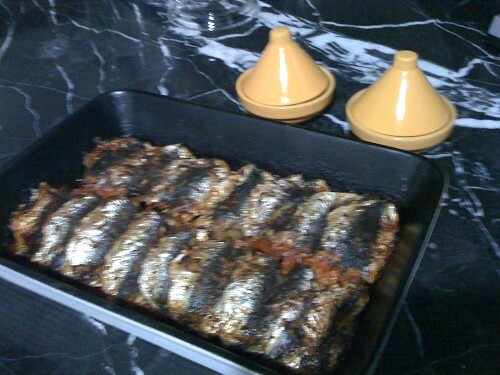 Where will you have your dinner ? 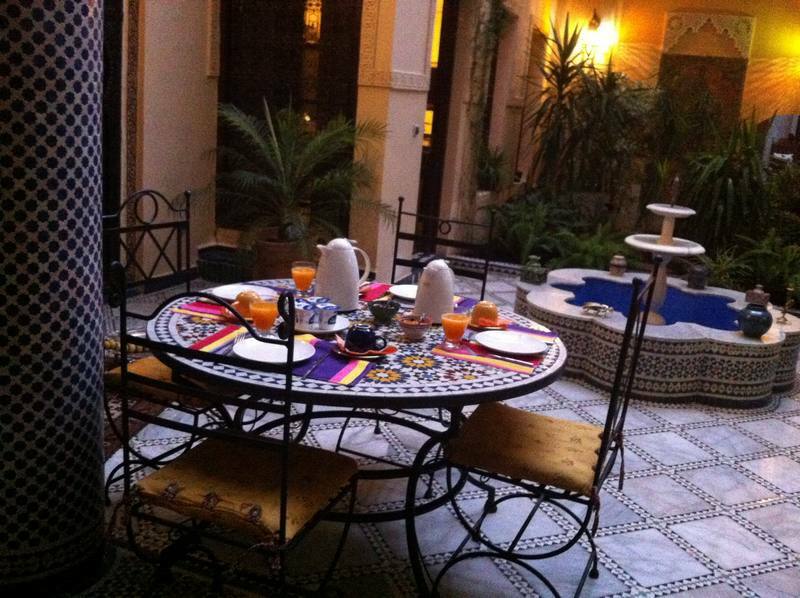 Shall we serve you in the main lounge, in the patio, the small lounge, or on the small terrace ?